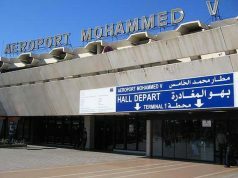 Rabar- After nearly a decade of work on a project that was projected to take two years, Terminal 1 of Casablanca’s Mohammed V International Airport is finally ready and should be operational by early July according to authorities. 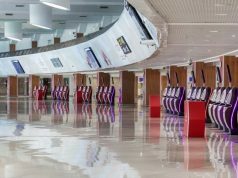 The new facility is set to double the airport’s reception capacity—up to 14 million passengers per year, from 7 million currently—and transform Casablanca into a continental and global hub of business and air travel. 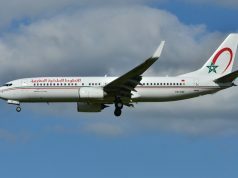 Although a specific date for the inauguration has yet to be announced, several important stakeholders, including the National Office of Airports (ONDA) and sources from Royal Air Maroc (RAM) are confident that service at the new facility will open in the next few weeks. The terminal consists of 84 check-in counters and 17 boarding gates. It will be the exclusive preserve of RAM flights, though some of “RAM’s strategic partner airlines such as Qatar Airways” are also expected to use the new facility. 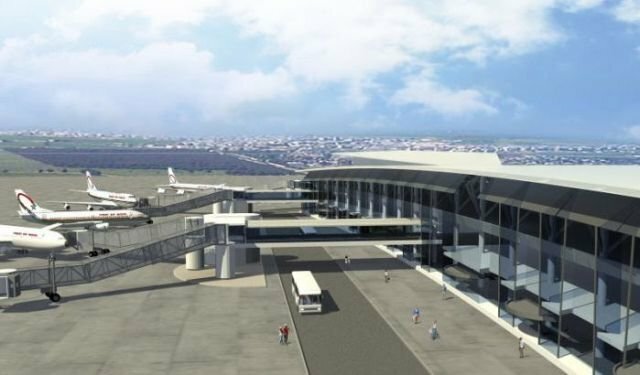 While expanding the airport’s capacities, the new terminal will also offer great opportunities for travelers and partner airways, including direct and connecting flights to more destinations, “a large and commercial walk through,” and a large space for duty free shops. Moroccan tourism giant Atlas Hospitality is also planning to build two world class hotels—a 5-star and a 3-star—at a walking distance from the new terminal. That project is set to last 12 months from Terminal 1’s inauguration day. As RAM flights will operate from the new facility, it is expected that the vacated counters in the old terminal will create more space and opportunities for foreign airlines to use. 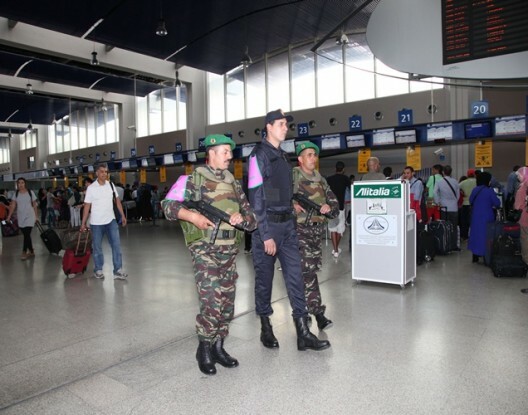 This will considerably improve check-in and passport control, making time spent at the airport more relaxing than before, said the source at the ministry. “RAM, which was using 41 counters in T2, will transfer all its activities to the new T1 where it will be operating with 52 counters,” the source declared. 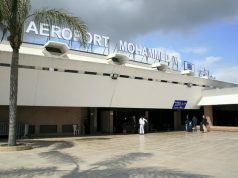 The facility will be equipped with state-of-the-art technology, as the plan is to both expand the airport’s traffic capacity and render it a modernized airport.